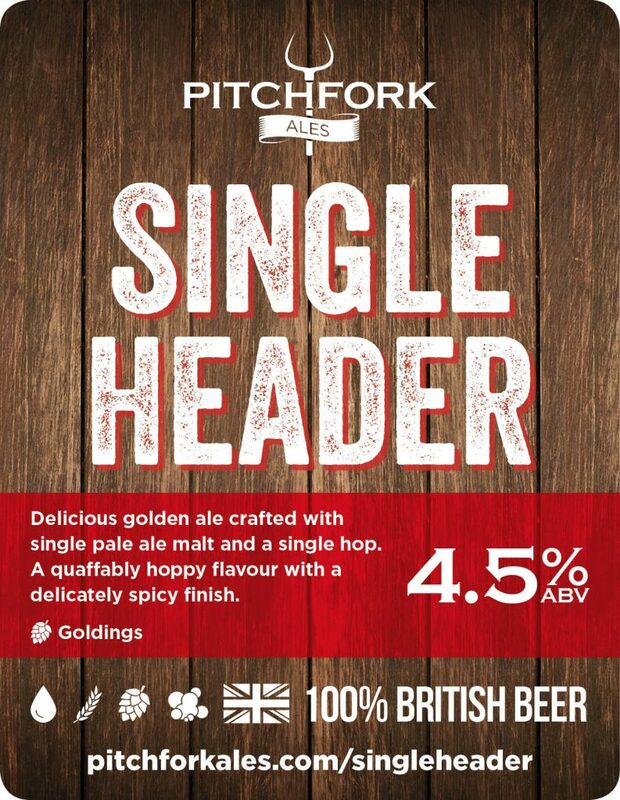 Crafted with single pale ale malt and a single hop producing a quaffable hoppy flavour with a delicately spicy finish. So many breweries are going rampant on hops, multiple varieties from all over the world – we feel that hops are the colours a brewer paints with – if you mix too many colours, the painting is spoiled and such, with the skill of our master brewer, we’ve proved that a single hop can produce a refined, drinkable beer that excites the taste buds with distinct flavours doing justice to the magnificent Goldings hops. . 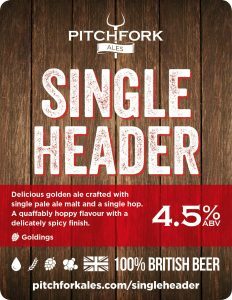 Single Header is 100% British Beer! 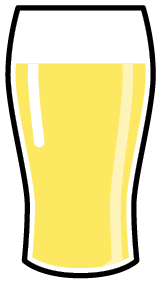 All of our beers are entirely, and proudly, British. From our West Country water, through the traditionally floor malted barley and English hops and yeast, you can be confident that Single Header is 100% British.